Each new security project at a college, school or hospital is unique and requires security managers to make different considerations. 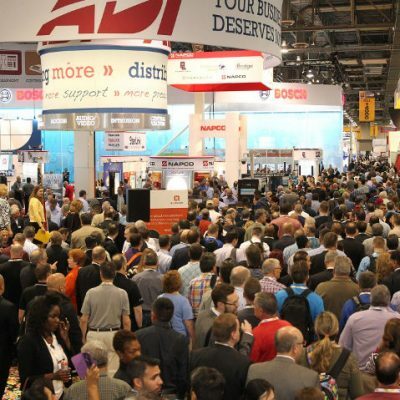 After hearing some comments about end user misunderstandings in our Access Control survey, Campus Safety thought it would be useful to hear from vendors at ISC West about the most common mistakes they see customers making. Over the course of the show last week, we asked four companies the same question in hopes of gaining insights from the vendor’s side of the table. Below are answers from top officials at Sielox, Code Blue, AMAG Technology and Inovonics. Question: What’s one of the most common mistakes you see customers making when selecting vendors for a project? Some of these answers have been lightly edited for brevity. Thinking about the future - ensure the software or hardware is backward compatible so as the capacity grows, so can the system. Many organizations expect access control systems to be in use for fifteen years or more. Understanding the vendor’s technical support program - what criteria and costs are associated for contacting tech support. Added features should not incur exorbitant costs to be enabled. Understand the necessity for any feature as most access user want advanced features but never use them.